Southeastern Equipment Co. Inc. announced that the full line of KM International road maintenance products is now available at its Fort Wayne and Indianapolis, Ind., locations. Southeastern Equipment Co. Inc. announced that the full line of KM International road maintenance products is now available at its Fort Wayne and Indianapolis, Ind., locations. The equipment line includes infrared asphalt recyclers, traditional asphalt recyclers, hotbox reclaimers, asphalt recyclers and crack sealers. 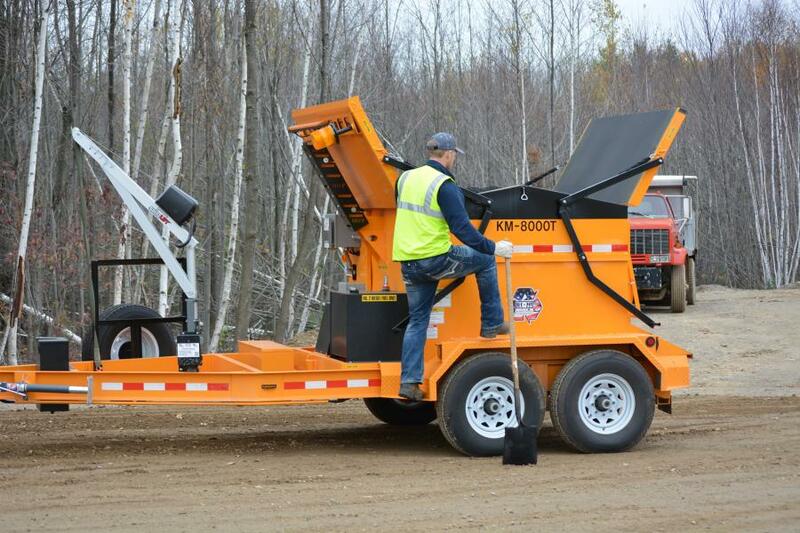 KM International's line of asphalt maintenance equipment has been manufactured in the USA for the past 30 years and provides solutions for contractors and municipalities. The company's infrared recyclers reduce time and cost, according to the company. The hotbox reclaimers recycle asphalt to eliminate waste and improve productivity by maintaining materials at a workable temperature for up to two days. The T-2 asphalt recycler can produce up to 4 tons of material every hour for maximum efficiency and cost savings. The line of crack sealer machines offer an all-in-one solution for any asphalt repair job. KM International products can be purchased at any Southeastern Equipment location in Ohio, as well as the Fort Wayne and Indianapolis locations in Indiana. 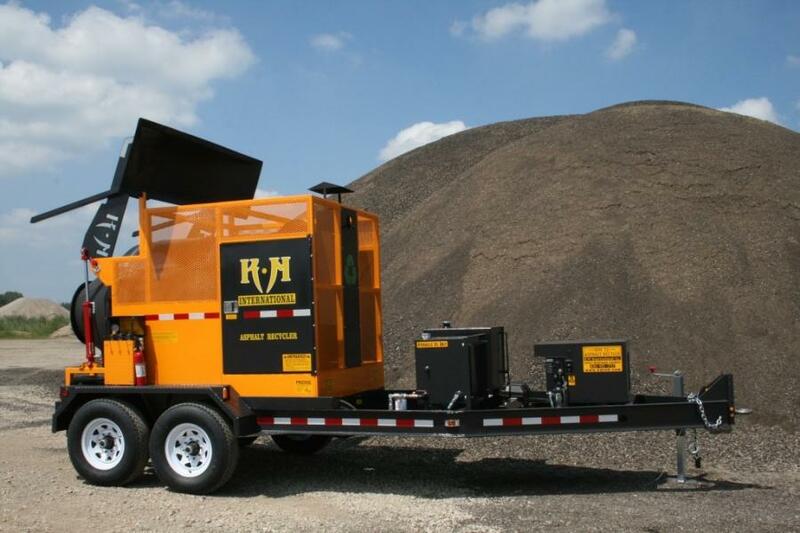 Asphalt / Concrete / PavingMidwestRecycling & Processing EquipmentSoutheastern Equipment Co., Inc.
Asphalt / Concrete / Paving Midwest Recycling & Processing Equipment Southeastern Equipment Co., Inc.